You collect the parisian monuments, by going on site. Gives informations about France's the French news. Allows to find a private taxi in the Paris area. Calculates itinerary by public transport in Paris. A searchable map of Paris without internet connection. Wallpapers based on Eiffel Tower and other Parisian monuments. Used to locate nearby restaurants in France. Gives the next passages of public transport in Paris. Allows to find an Autolib' in Paris. Suggest some ideas for visits to Paris. Allows to find public toilets in Paris. To find good outing ideas in Paris. Allows to exchange services between neighbors. To rent cars between individuals. Allows you to find a taxi or a VTC in the Paris area. Allows to find a Vélib', and places where to put it. Good plane in Paris for girls. Simulates to be a metro driver in Paris. 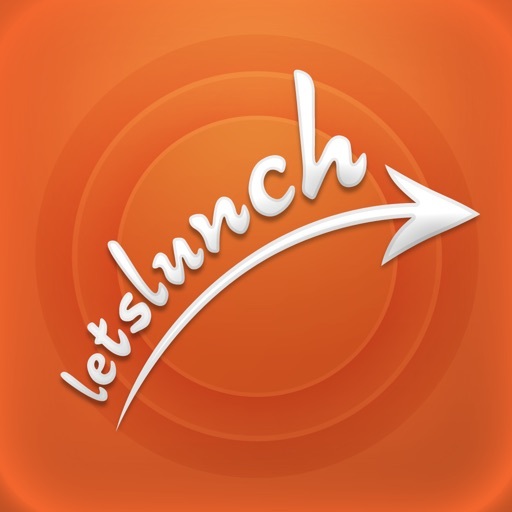 Allows to find people to lunch with. You can view the schedules of pools of Paris. Lets find out what parisian subway car to place depending on the exit you wish to take. 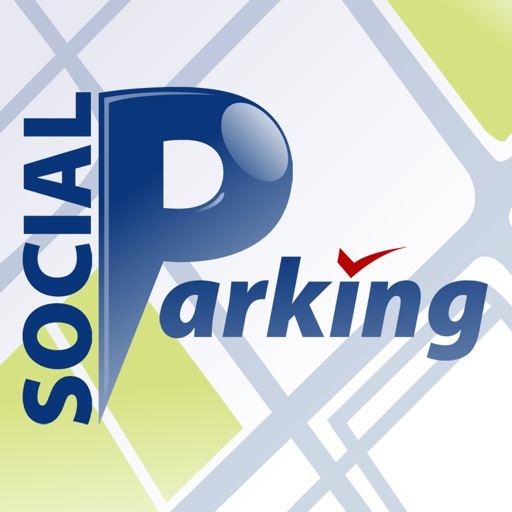 Lets find a parking space based on the places reported by users. Locates the works of street art in Paris. Allows to compare old photos of Paris in the current scene. Allows reporting bugs to the city of Paris, such as degradation, and to suggest improvements. Allows to rent a private parking space in Paris. Helps locate fountains and taps for drinking water à Paris. Locates the parks of Paris. 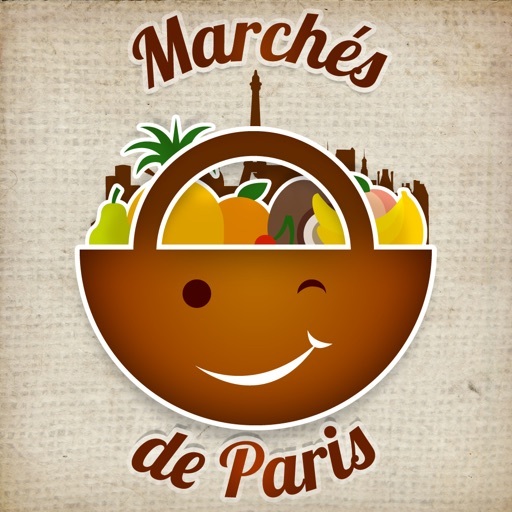 Locates the neighborhood markets in Paris.